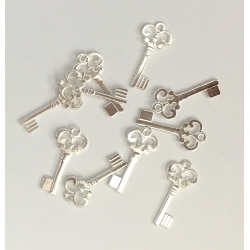 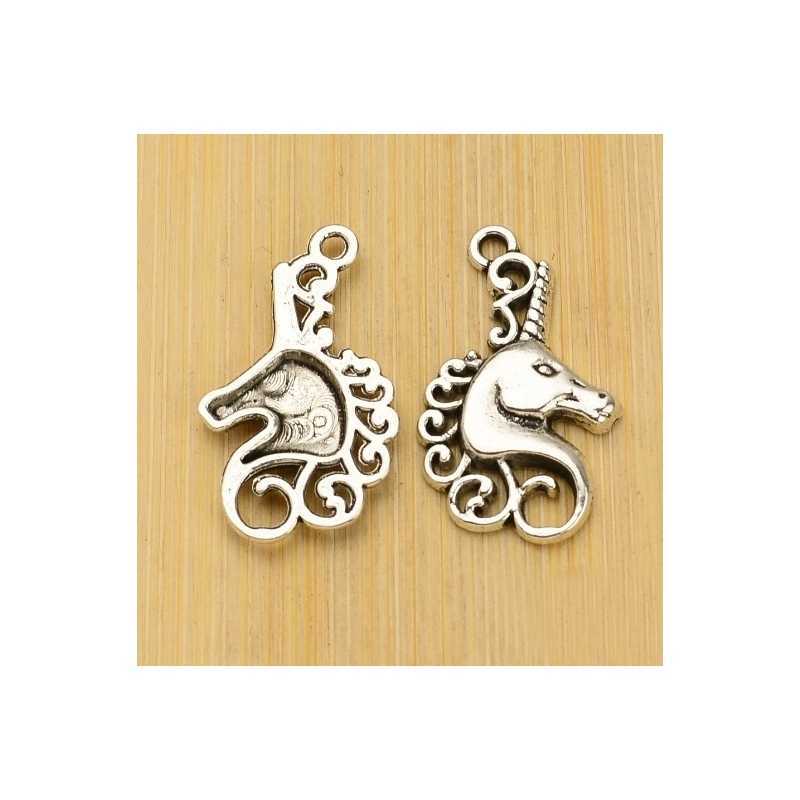 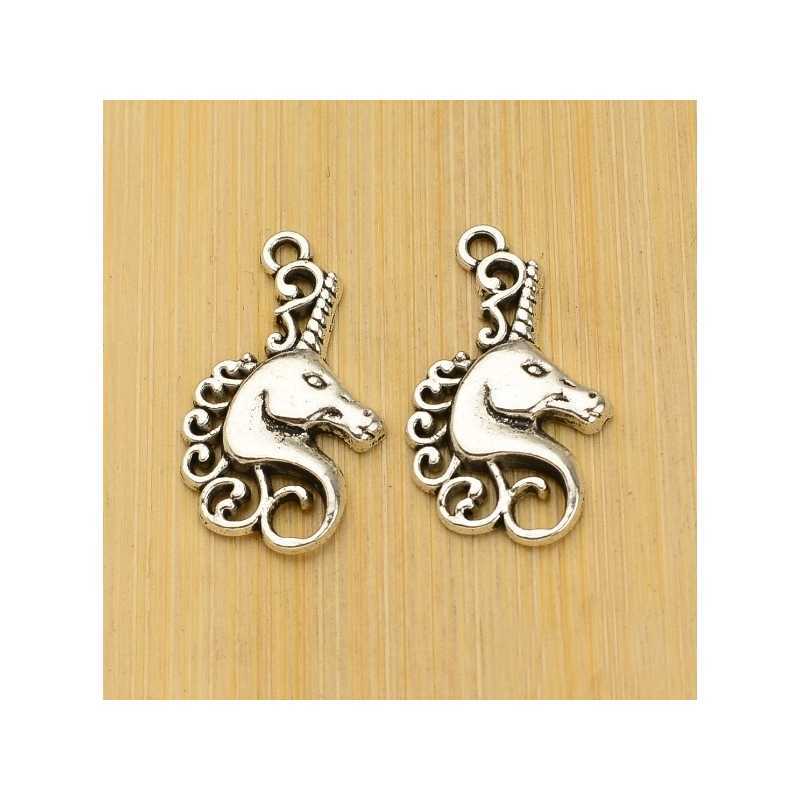 Pack of 6 silver-coloured metal ornate unicorn heads, each one being 2.7cm tall. 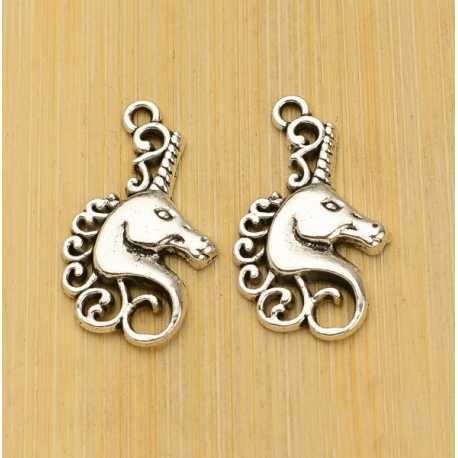 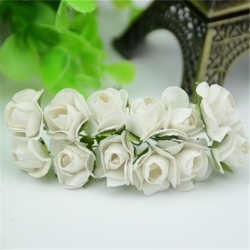 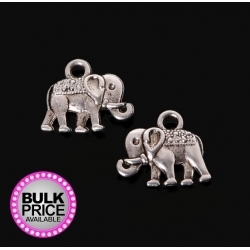 Made from a zinc alloy. 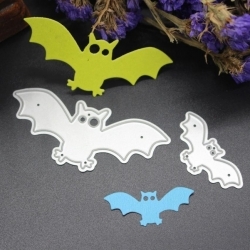 Pair of bat steel cutting dies, great for Halloween cards and invitations. 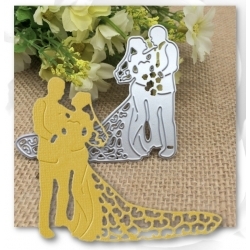 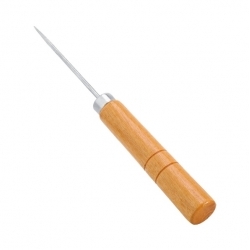 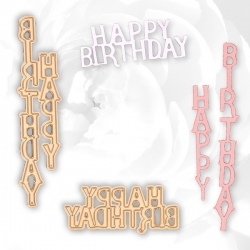 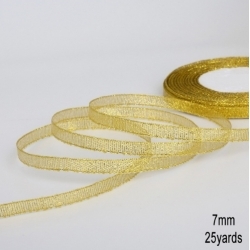 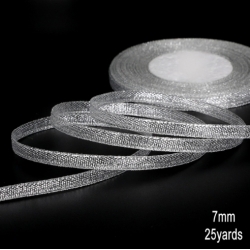 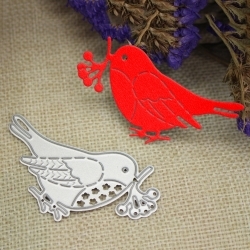 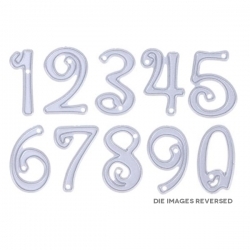 6.5 and 3.5cm wide.Suitable for most personal die-cutting machines.